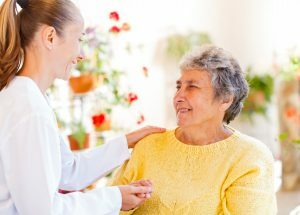 Aged care’s palliative care evidence and practice resource centre has developed two new resources to help aged care nurses and care workers provide quality end-of-life care. The percentage of registered nurses in the aged care workforce is decreasing despite increasingly complex patient needs, the aged care royal commission has heard. The paramount importance of quality of life to aged care consumers and their families was highlighted on the first day of the royal commission into aged care. But how do we measure this, writes Professor Julie Ratcliffe. Researchers and educators from Flinders University are holding a two-day forum to address current issues in aged care and brainstorm solutions for improving the lives of older Australians. The Australian Nursing and Midwifery Federation has released a four-stage implementation plan to meet its recommendations of minimum staffing and providing 4.3 hours of care per resident per day by 2025. Also in this wrap: Uniting redevelops Emu Plains facility; Arcare officially opens doors; and Benetas unveils new Victorian facility. 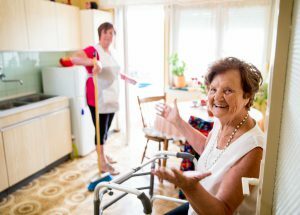 Residents living in aged care facilities with clustered domestic models rated quality of care higher than people living in standard aged care homes, Flinders University research finds. Front line home care workers are concerned about the incoming generation of savvy, self-aware and demanding baby boomer clients and what this will mean for them under consumer directed care, research shows. 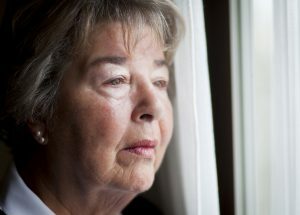 Nurses and personal care workers in government owned aged care facilities report lower levels of missed care than their counterparts in the private sector, a study finds. The belief that people with an inability to speak or write are also intellectually impaired is widespread in the care community and needs to be tackled head-on, says a researcher who has developed and tested a range of communication tools. 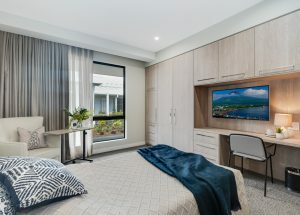 Aged care residents living in smaller home-like clusters have a better quality of life and experience fewer hospital admissions, according to new research. Flinders University researchers are running a free online course on palliative care and end-of-life issues. 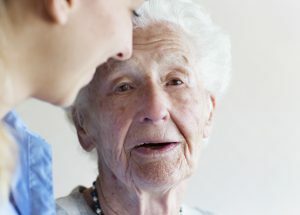 A pilot that involved aged care workers undertaking simulation training to learn strategies to deal with dementia-related agitation has resulted in fewer aggressive incidents at work.